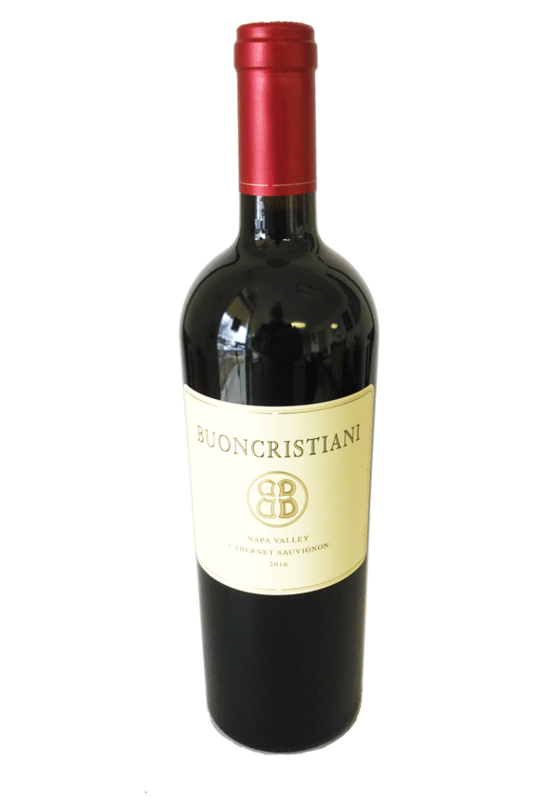 Expect to find deep aromas of cassis, black cherry, incense, dark chocolate, caramelized oak, toffee, and the Buoncristiani signatures of balance, depth on the mid palate, with a lengthy persistent finish. 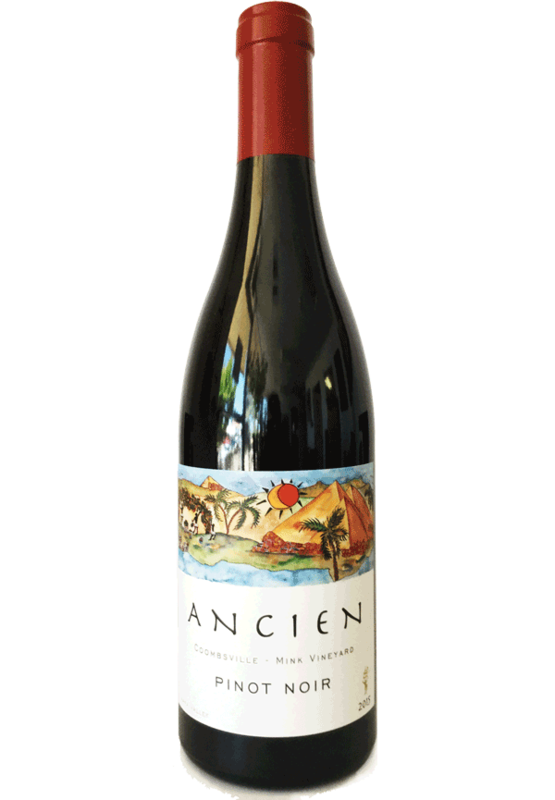 Precise amounts of Malbec were carefully folded into the final blend to add complexity and depth to the profile. 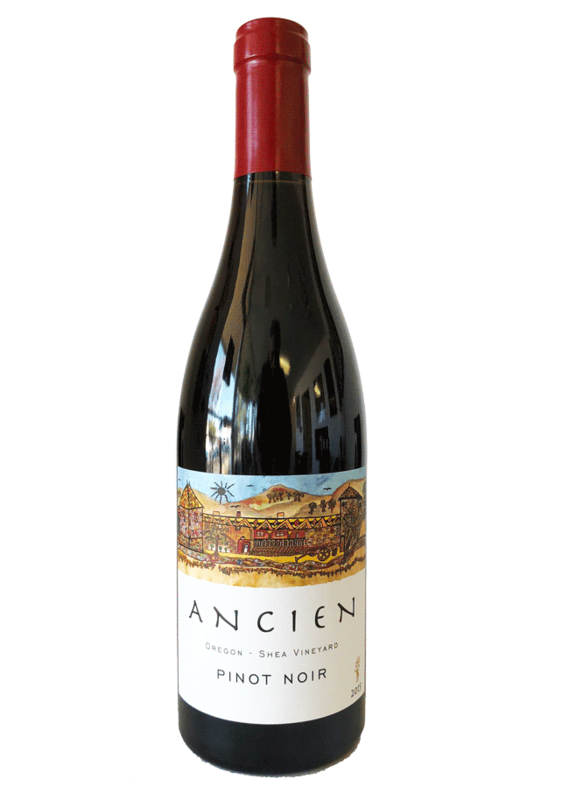 Twenty months aging in 85% new French oak barrels rounded out the palate even further, while adding more texture, aroma and flavor. 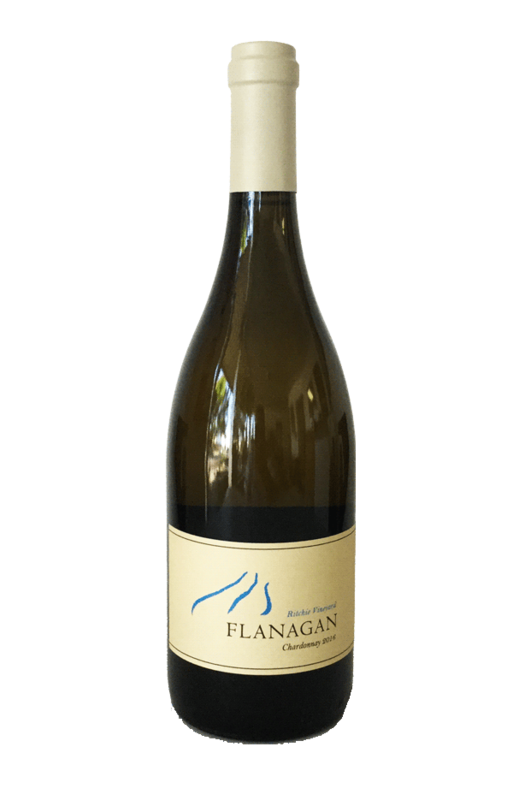 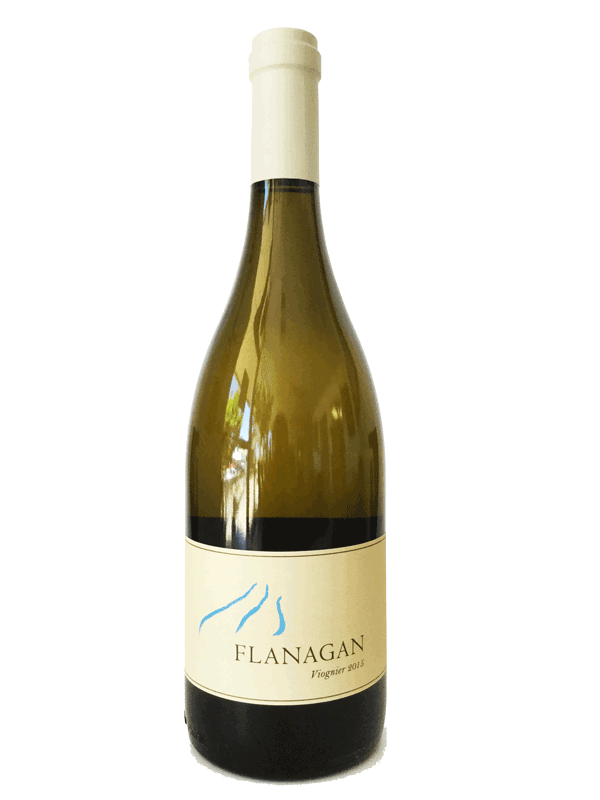 The 2016 Flanagan Chardonnay Ritchie Vineyard was barrel fermented in 50% new French oak and aged sur lie in barrel for 11 months. 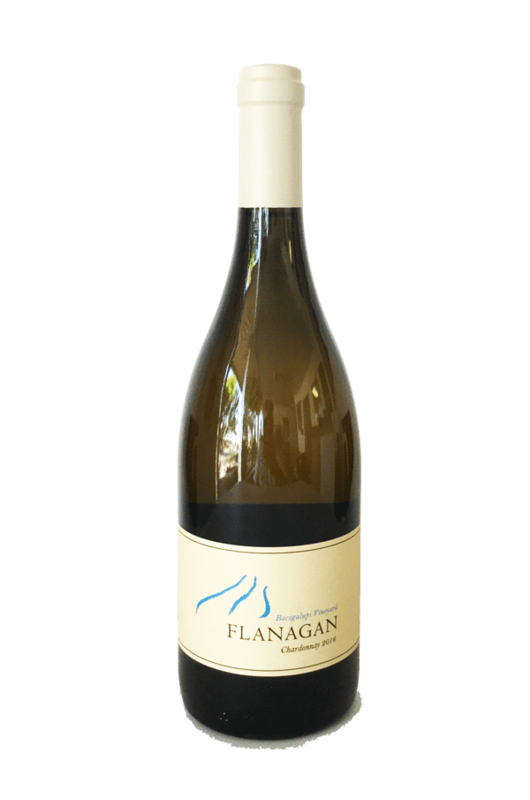 This wine displays the classic Ritchie Vineyard attributes of rich, lush texture with great acidity. 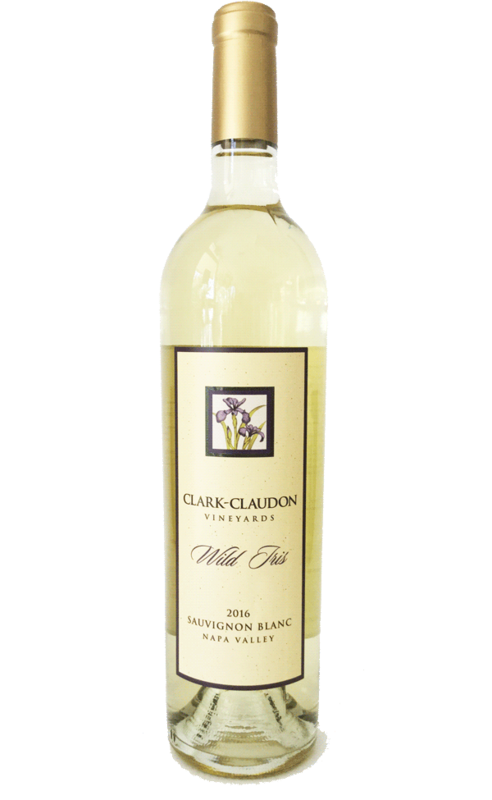 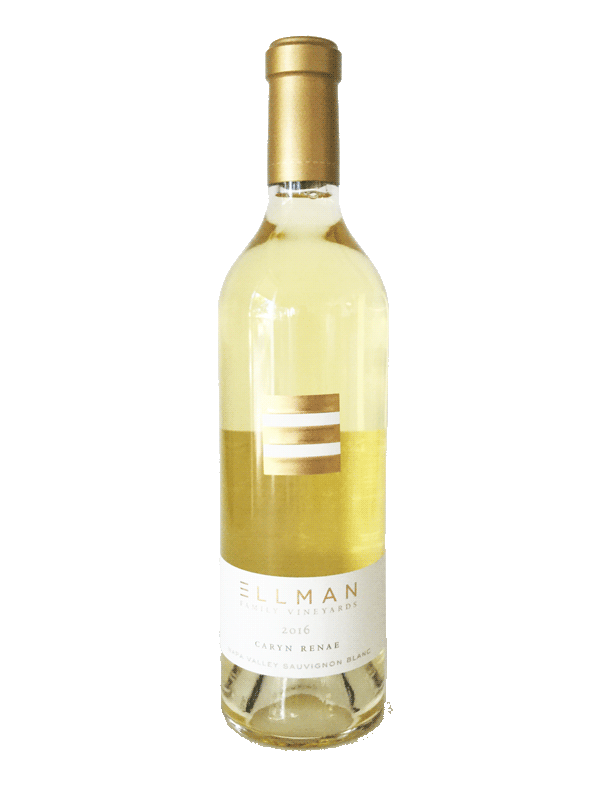 The palate offers Bartlett pear notes and ripe citrus. 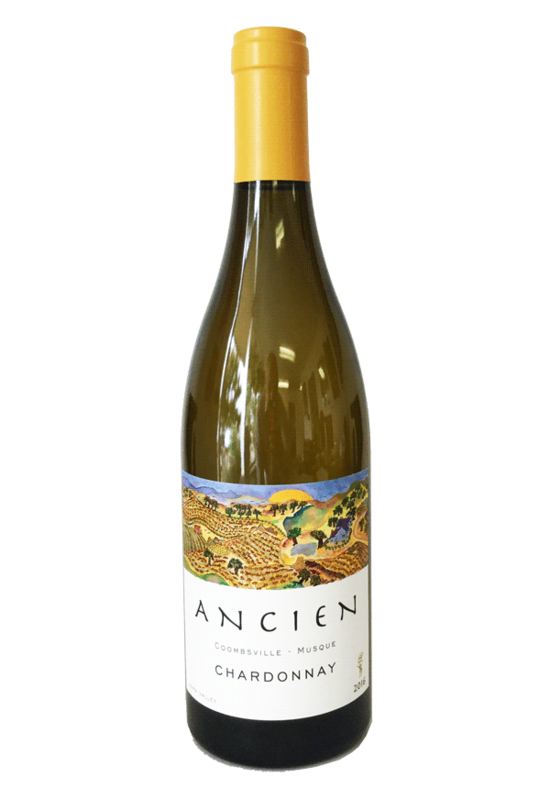 The minerality unique to the volcanic soils of this legendary Sonoma County vineyard completes the palate. 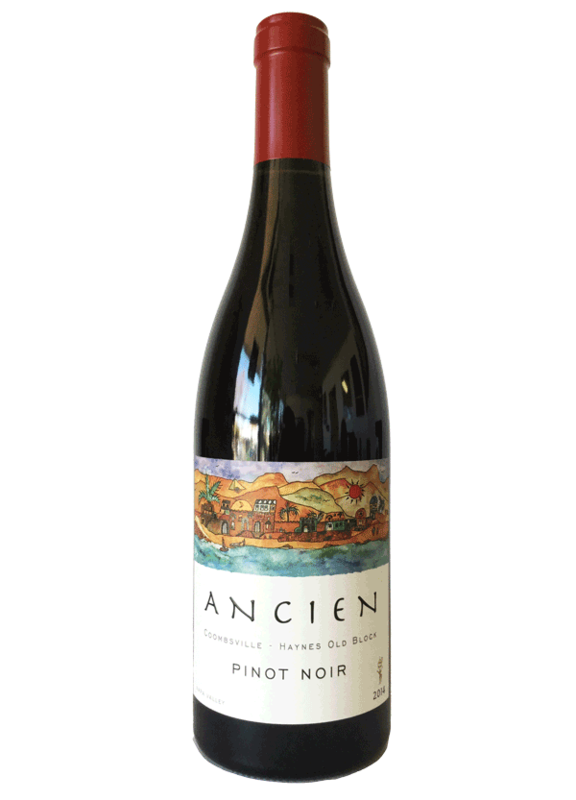 This wine is a stunner.